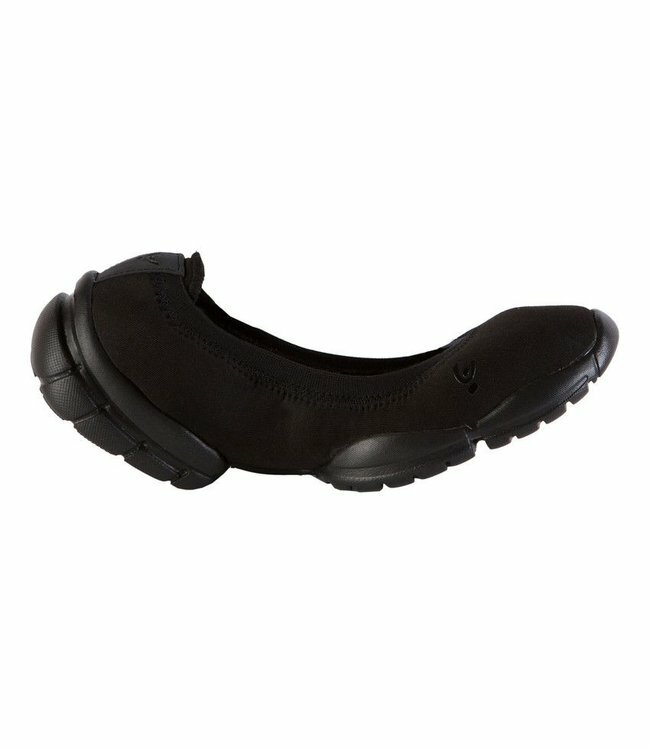 Flexible, supportive and on point flats to move the way you feel. For ballrooms, and boardrooms. FREDDY 3PRO® BALLERINA SHOE Flexible, supportive and on point flats to move the way you feel. For ballrooms, and boardrooms. For: Moving in the studio, on the street, or in front of your bedroom mirror doing Centre Stage impersonations. For dancing, walking, bending. Here, ready. Product Details: Ultra lightweight design with reinforced structure. DIWO fabric to keep your toes dry and temperature balanced. Breathable fabric and anti-bacterial memory foam. With triple sole flexibility, shock absorption and arch support. Developed with ITS (Impact Technology System) for shock absorption.